While it’s easy to forget just how many things are actually in the public domain, the New York Public Library is very much into making sure that its collection is as available as possible. Which is why over 187,000 public domain images were put online today. All of the public domain works—that is, ones no longer restricted under copyright law—are now available for high resolution download from the NYPL. 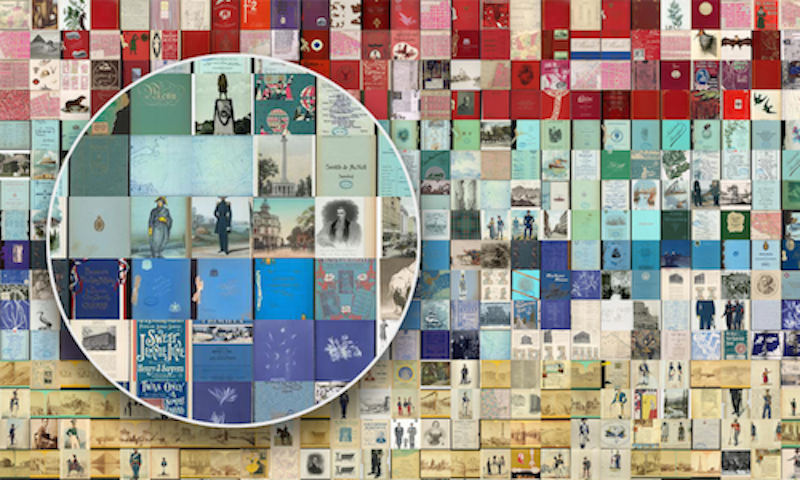 Not only that, but there’s an awesome tool from Brian Foo for NYPL Labs called “Visualize the Public Domain” which lets you toggle between images sorted by century, genre, collection, and (my personal favorite) color. Happy exploring. And please let us know what you find in the comments!